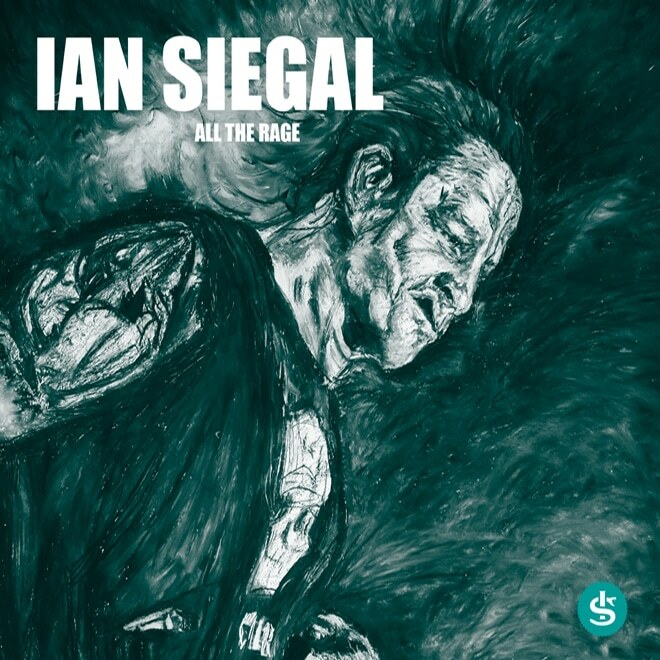 Ian Siegal is the only artist outside North America to be nominated in the 2013 Blues Music Awards. This is in the Contemporary Album category for Candy Store Kid. Ian Siegal & The Mississippi Mudbloods are nominated in the 2013 Blues Music Awards to be announced in Memphis on May 9th. This is the second consecutive year that Ian Siegal has been nominated in the awards. In 2012 his album ‘The Skinny‘ was similarly nominated in the Contemporary album category. 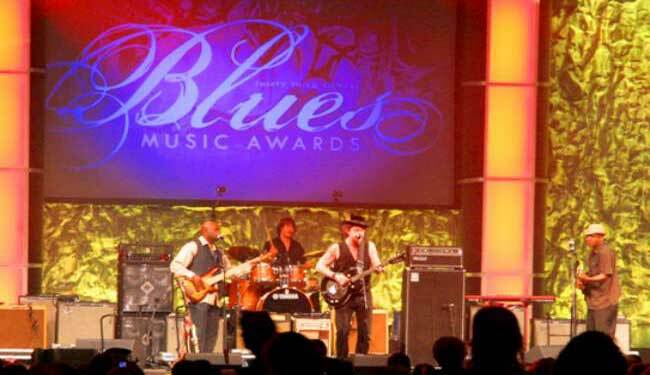 The Blues Music Awards are recognised as highest accolade afforded musicians and songwriters in Blues music. Congratulations to Ian, producer Cody Dickinson and the band on the success of Candy Store Kid and good luck in Memphis!